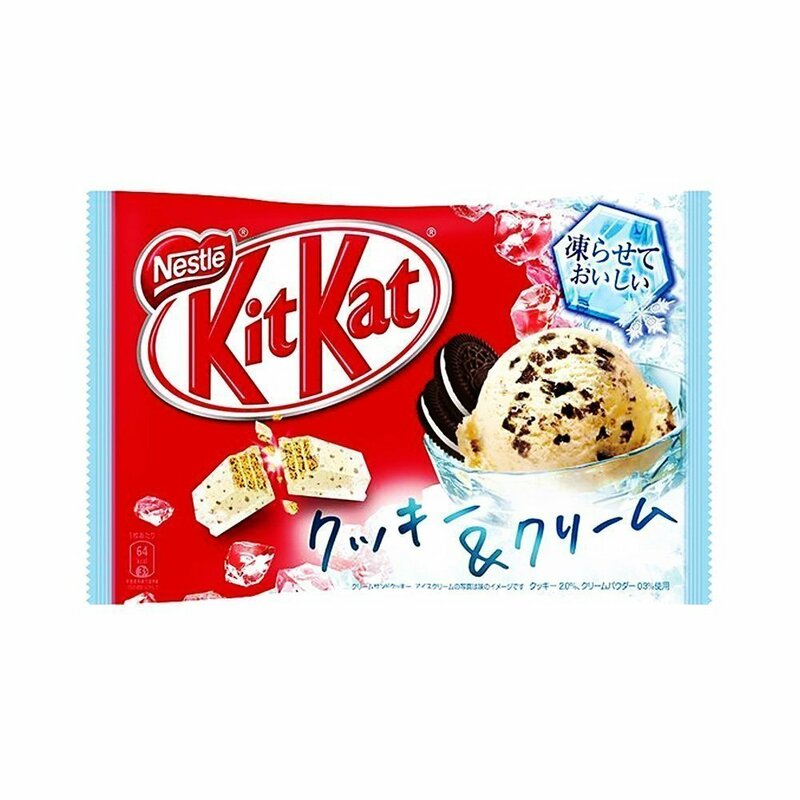 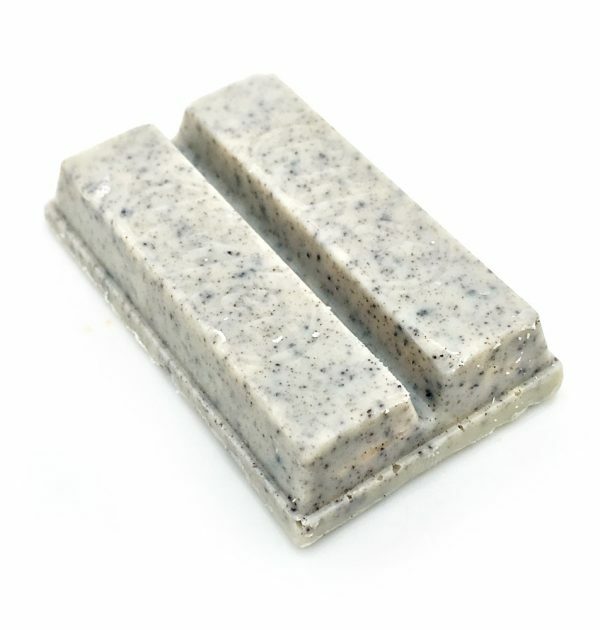 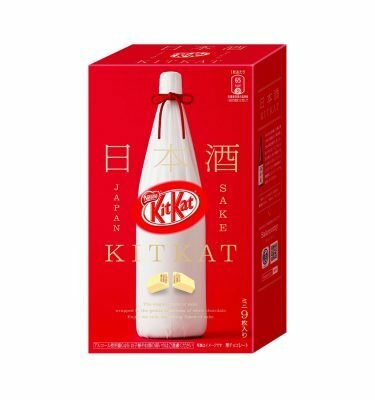 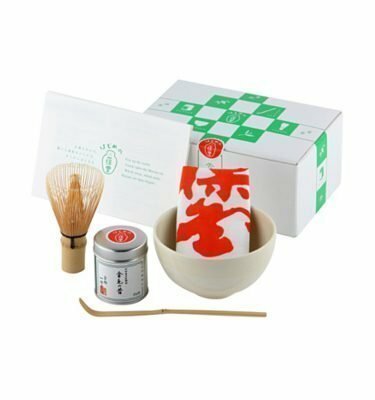 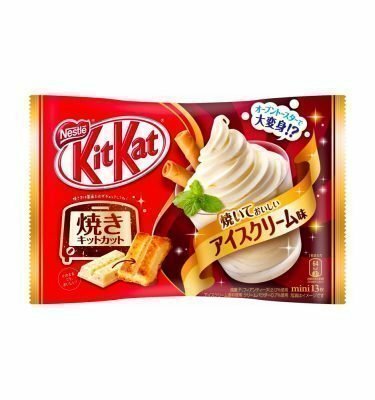 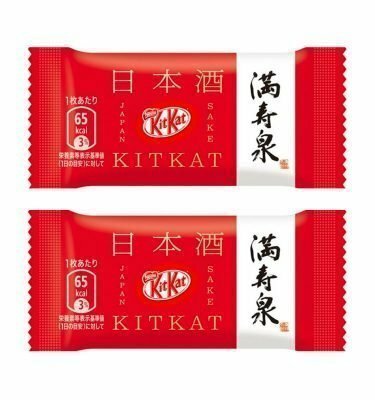 Kit Kat Cookie and Cream 2017 – available only until stock lasts. 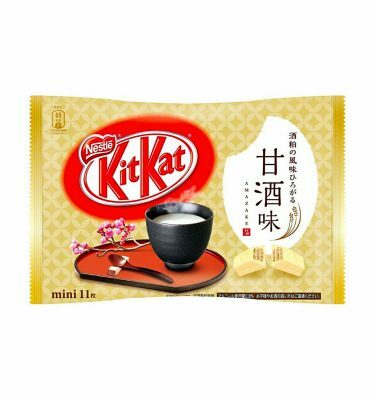 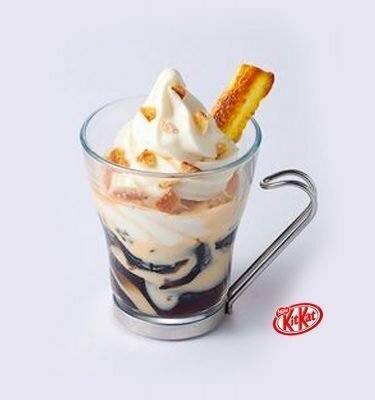 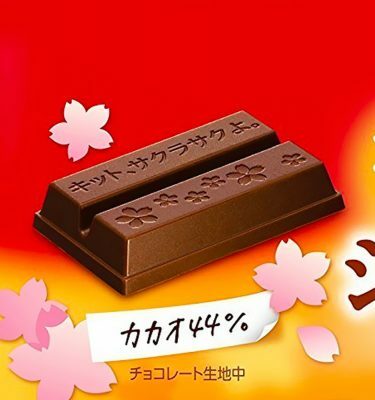 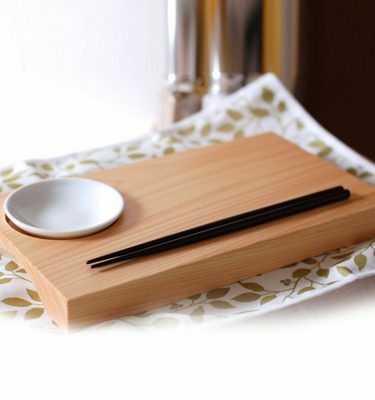 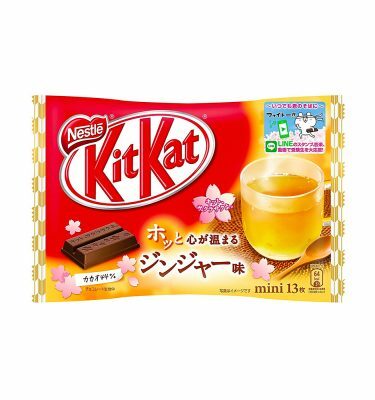 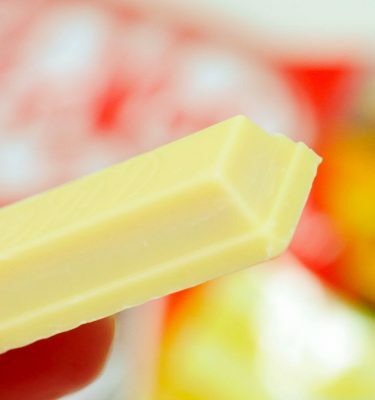 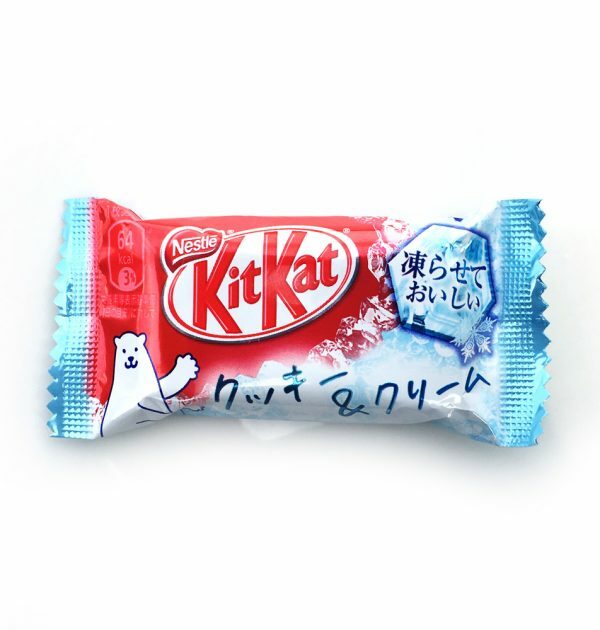 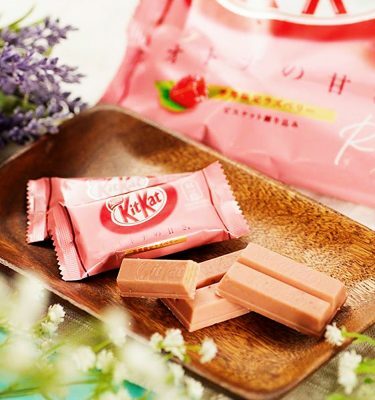 KIT KAT Japan is one of the most popular Japanese snacks in the world. 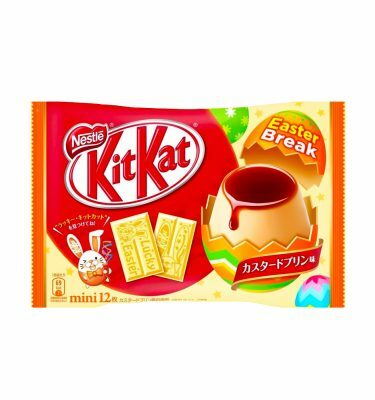 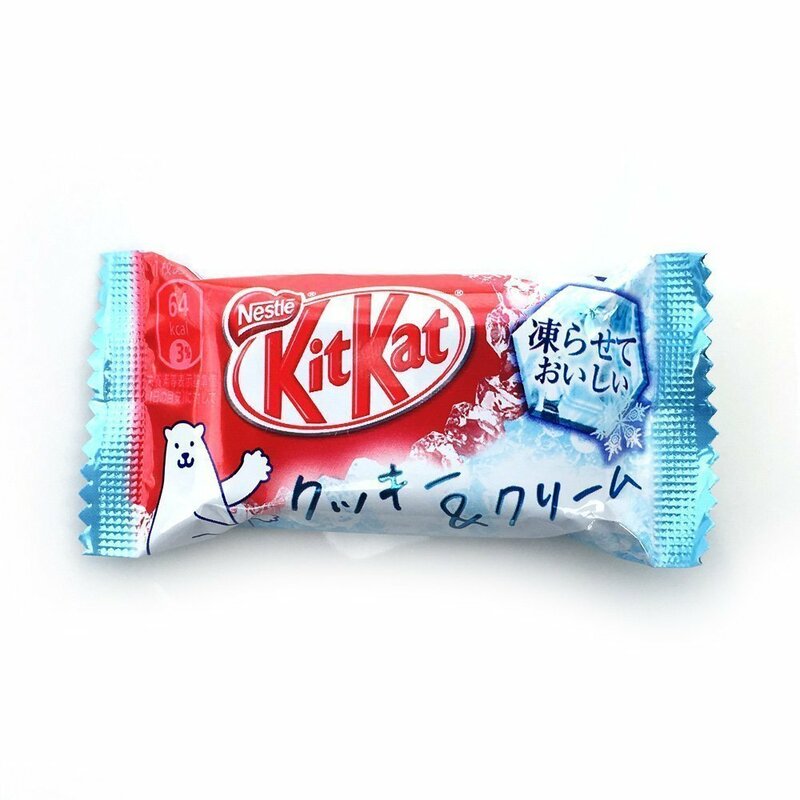 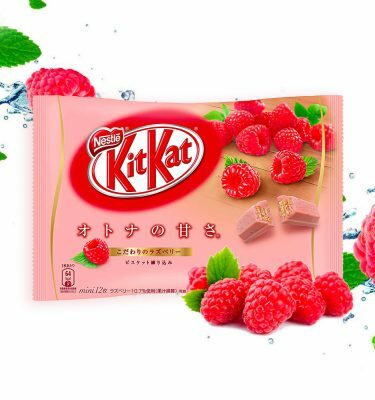 KIT KAT Strawberry is a limited version, available only for a limited time. 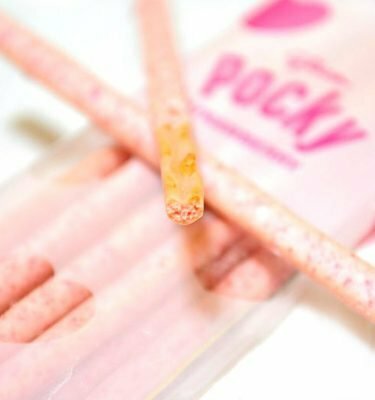 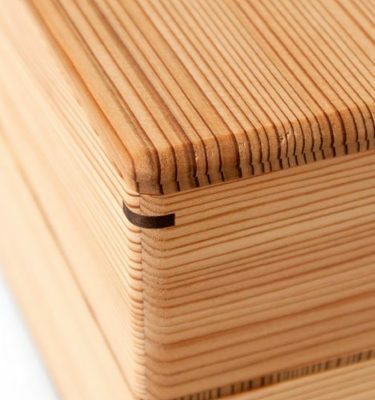 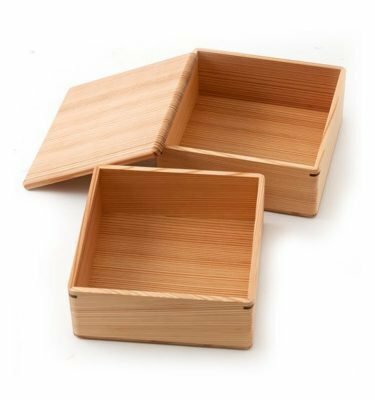 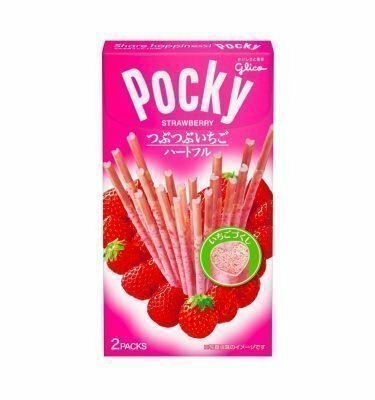 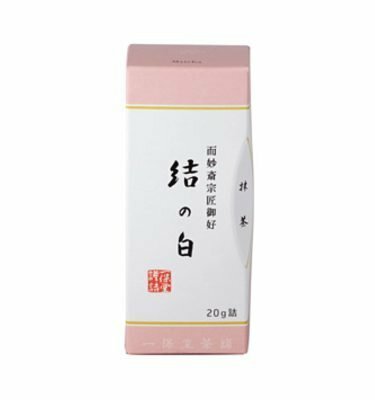 It has a sweet strawberry flavor creating slightly sour taste mixed with beautiful chocolate on crispy wafer. 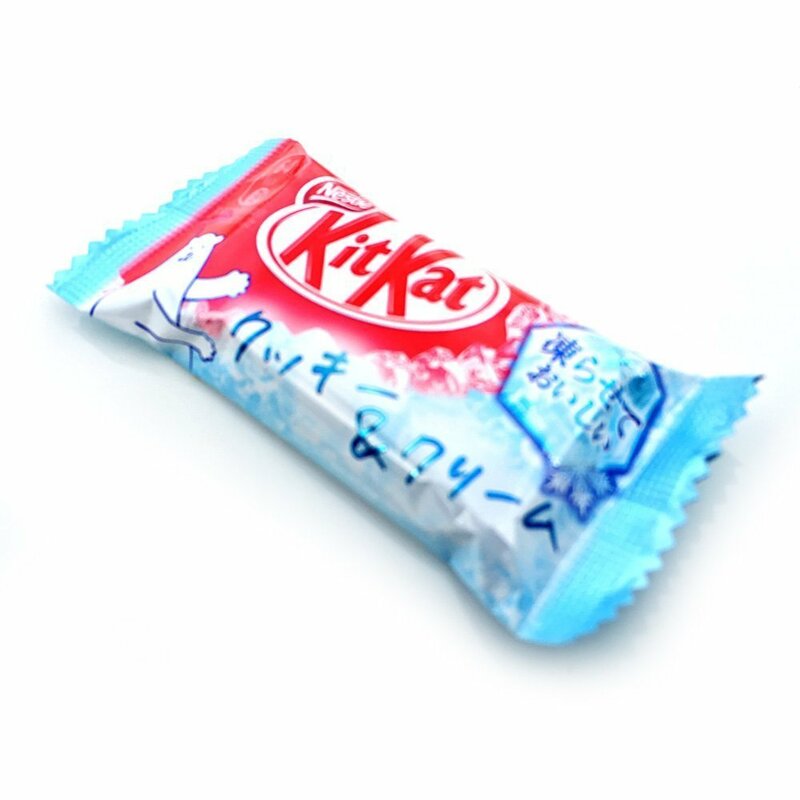 This bag contains 12 individually wrapped mini bars.